In the world of repair shops, one of the biggest challenges is keeping pace with the newest, most state-of-the-art cars, trucks and vans that are made. Acura prides itself on being at the forefront of the technological possibilities that cars are capable of. This means that when you need Acura repair, it is important that you know, without question, that your mechanic and their shop are capable of fixing your luxury car right the first time. Luxury typically means a higher repair price because of the higher quality components involved, but more importantly, it means that you deserve the peace of mind of knowing your car is in the best possible hands when you’re in need of quality Acura repair. That’s where we come in. 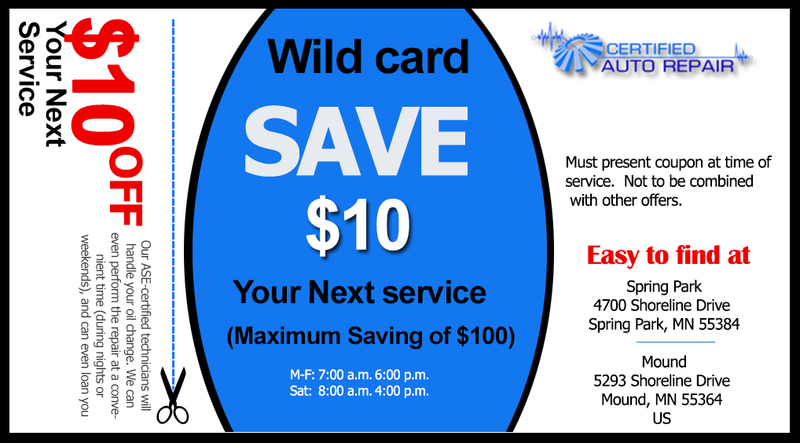 Certified Auto Repair takes pride in being one of the only local repair shops that has all the diagnostic and specialty tools needed to fix whatever ails your high end vehicle. 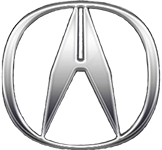 We employ only the best, most knowledgeable ASE Certified mechanics so you know your Acura repair is in the right hands. Everyone in our shops undergoes continuous training both on the job and through outside sources to keep them at the top of the repair game. We offer free loaner cars and a local shuttle service to get you on with your life while your car is in our hands. If you decide to wait at our shop while we work, our customer waiting area offers a clean, comfortable and friendly environment. At Certified, our mechanics will do whatever we can to educate you on your Acura and help make sure you understand the difference between necessary and recommended services. Your safety is our top priority. We want to earn your trust first, and then the opportunity to work on your car. The goal for us is to gain a life-long customer for not only the Acura you own now, but for any and all other vehicles you may own that need attention in the future.